It can seem difficult to navigate mealtime, as food likes and dislikes appear to be forever changing. Read on for some advice from nutrition experts. Have kids show up to meals hungry. 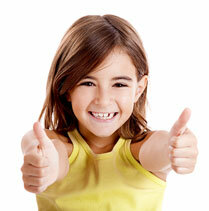 Look at your child’s day, and cut out any grazing or juice in between meals. Keep snacks to just once or twice a day, ideally at least 2 hours before the next meal. Keep portions small. It can be overwhelming for a non-adventurous eater to see a big portion of a new food. And, conversely, make sure the portions of their accepted foods are not too hefty either. Try half the current offered serving size; otherwise, they’ll just fill up and feel no motivation to try the new food. Meal plan. Managing a child’s expectations can help prevent mealtime breakdowns. Include them in the process, and post the week’s menu on the refrigerator. They may not love everything on the menu, but knowing the foods in advance will help increase acceptance. And, I recommend that you as the parent generate the list of foods for the upcoming week and allow the child to decide what meals the foods will appear in. This will give the child some autonomy, without allowing a completely blank menu, which will only lead to an excessive repetition of his or her accepted foods. Go bold. Try strong, bold flavors. I’ve worked with many parents who just assume that their non-adventurous eater would prefer bland flavors. But, often I find just the opposite! They’ll refuse plain chicken or yogurt, and even plain pasta (what?! I know! ), but will go crazy for olives and Indian food. 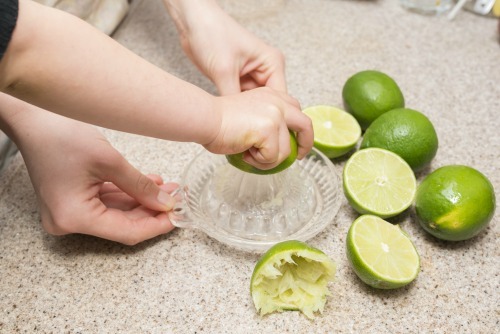 Try squeezing lemon onto veggies, adding pesto to their grains, and sprinkling a little salt onto their protein. Silber: For a child who is sensitive to textures, the process of introducing new foods can be slower, but nonetheless achievable! 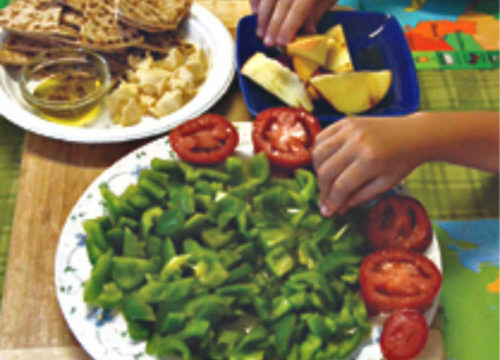 Increase variety within your child’s scope of already accepted foods. Children who are sensitive to textures tend to feel safe when food looks, smells, and feels the same every time they eat it. Something simple to try is to take an accepted food and change the shape, like cutting sandwiches into strips instead of halves, and serving pancakes square instead of round. Try different brands of yogurts and serving their meals in different bowls. 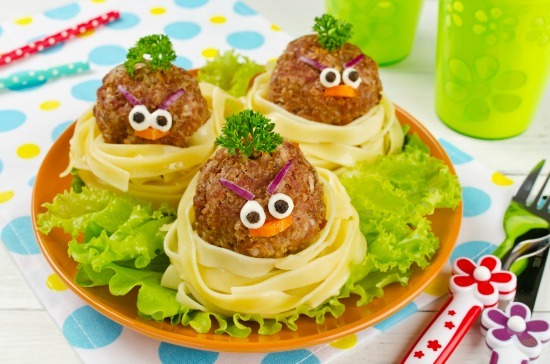 This starts to de-sensitize them to new foods, and eventually learn to accept variety. Set realistic expectations. If your son won’t go near anything green, wanting him to eat kale for breakfast will just be frustrating for you and him. Instead, work to get your son to tolerate seeing a green food on his plate. Next, work to get him to try it mixed into a liked food, like steamed pureed spinach mixed into a meatball. 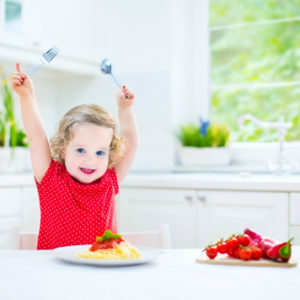 If your child’s eating becomes increasingly rigid, and you find he or she is unable to advance to new textures, I would recommend consulting your pediatrician, a Registered Dietitian who specializes in pediatrics, or a Feeding Therapist. We come across a lot of parents who ask for guidance with picky eaters. Can you share your insights on this? Silber: I see many families whose primary complaint is “picky eating.” However, once we meet, I find that their child is not actually all that picky! There is often an over-estimation of how much a child needs to eat to meet his nutritional needs paired with a misunderstanding of what normal child eating behaviors are that makes parents think their kids are more limited eaters than they actually are. Children, just like adults, are allowed to have preferences (i.e. dislikes), so it is about understanding what is normal and what is not. However, if it appears to be more than picky eating, parents can work with a specialist. Refusal to sit for meals or poor mealtime behaviors that prevent the toddler from eating enough for adequate growth and development. Poor chewing skills or pocketing/chipmunking food in cheeks. The range of acceptable foods is very limited, and toddler refuses to eat any new foods. Eating well at home but not at school/restaurants due to sensory overstimulation. 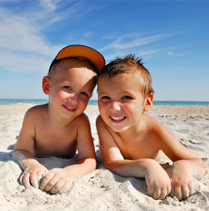 Other sensory issues, including touch, tastes, flavors or textures of foods. If you worry about your child’s eating, consider checking out our Feeding Littles: Toddlers fully online course. We talked about different textures and how some kids have trouble expanding their horizons. 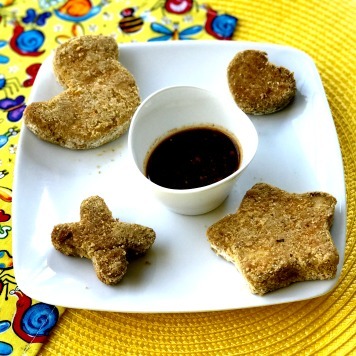 What are some ways you encourage preschool-age children to try new textures and tastes? Search for recipes and cook together. Take your child shopping, and let them select a new food based on color, shape or size. Plant a small garden and enjoy tasting new foods together. Institute new traditions at the table, including playing games, spelling out letters with food, decorating the table based on a theme, or integrating favorite toys into the meal. Take the focus off the eating process and talk to your kids about anything but how much they’re eating. Create smoothies of different colors. Get creative with how many different flavors and hues you can create! Add one new spice per week to your meal repertoire. Learn about that spice – where did it come from, and how has it been traditionally used? For parents who are convinced that the solutions to picky eating presented are worth trying but are unsure of how to incorporate the suggestions into their 24-7 lifestyle, we asked Melissa Halas-Liang, MA, RD, CDE, and Founder of SuperKids Nutrition, how to find balance when you often feel rushed. Halas-Liang: Enjoy the process! Discover what healthy choices you get most excited about. Then make it fun for your family, not another chore. For example, my daughter loves developing recipes with me. But I try not to cook with her when I’m over-tired, stressed or in or a real time crunch. I schedule it and prepare a few ingredients ahead of time. I choose one dish or side rather than a whole meal and make it together; I try not to conquer the world in the kitchen. My kitchen is far from perfect, it looks lived in and I’m happiest that way! I also try to make sure she chooses a recipe with a couple ingredients she already loves! By pairing preferred ingredients with new or less preferred ingredients you have a much better chance of your children eating it! 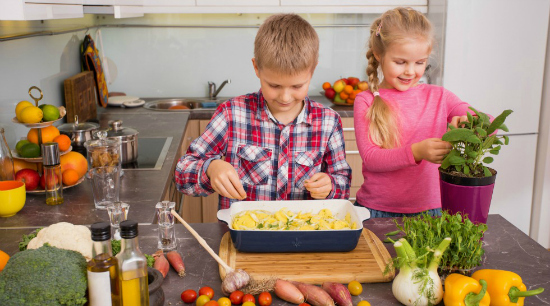 If you’re trying to get your kids to try new foods, behavioral trackers can help. 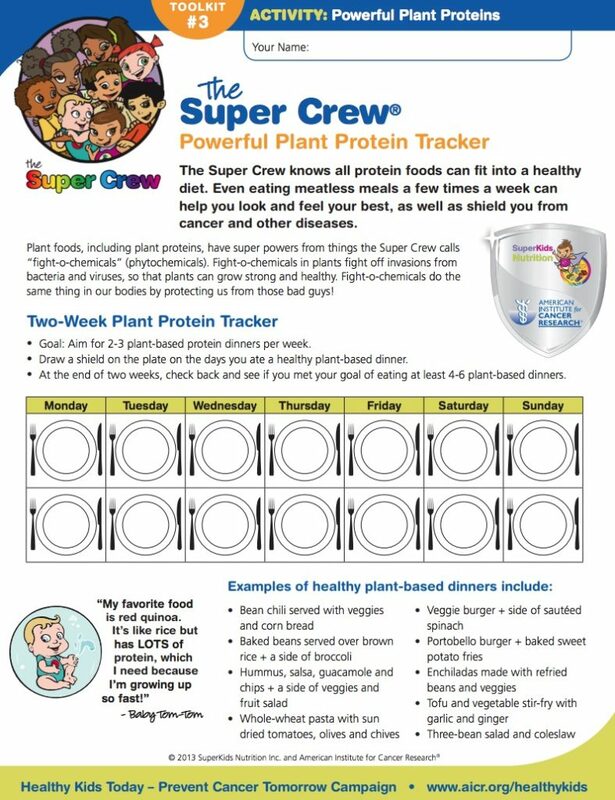 For example, these Super Crew themed plant protein meal tracker or colorful food tracker can help your kids try more plant-based meals! Very very helpful. I have a 2 year old grandson that is in the not crazy about eating. Thanks!